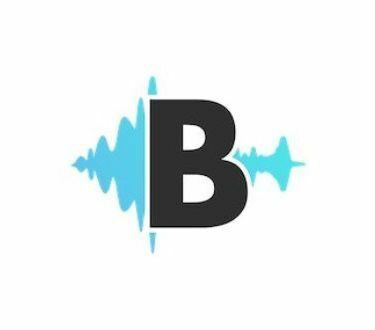 lobal podcasting platform Audioboom has announced a strategic partnership with the recently launched The Podcast Exchange to sell Audioboom’s podcast inventory in Canada. The nation is Audioboom’s fourth largest territory for podcast consumption. TPX will work with advertising agencies and brands throughout the country to increase revenue for Audioboom’s publisher partners. Audioboom’s alliance with TPX comes one day after U.K.-based Audioboom committed to buy Triton Digital’s parent company, Triton Digital Canada Inc., for $185 million.